As someone who writes about technology, I come across many different things – your latest mobile phones, cameras, and gaming devices – pretty much anything with a high powered CPU and fancy colorful screens. But on a personal level, there’s always been an interest in a more creative, and skill-based use for all the tech I’ve had the privilege of playing around with. And when it comes that, there’s not a lot of things more skill-demanding and potentially tech expensive than mixing music. 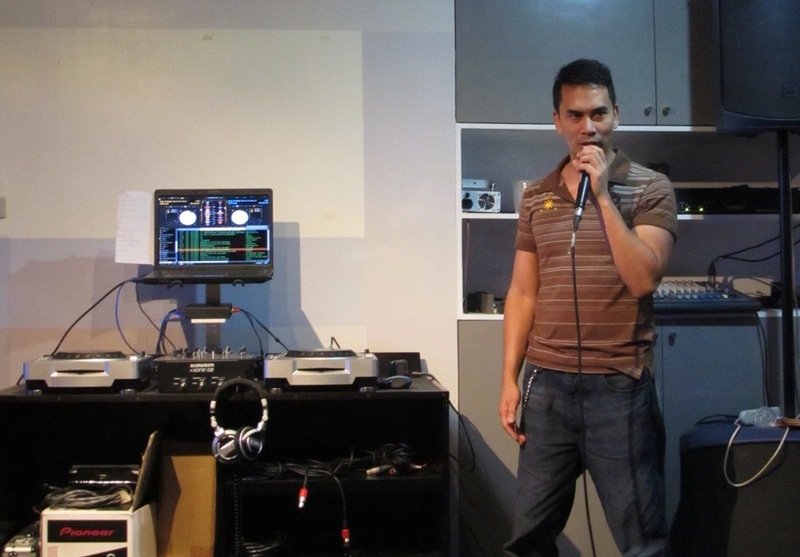 Which brings me to this: my experience learning the ropes at the DJ Academy Philippines’ Basic Training course for student DJ’s. Mixing music is a simple concept – playing two songs and manipulating them and timing the right way to transition into the next. However, the art behind it seems like a total enigma. Songs just don’t generally go together most of the time – and mixing them without actually understanding the gears that churn behind the song will lead to some really bad mixes. 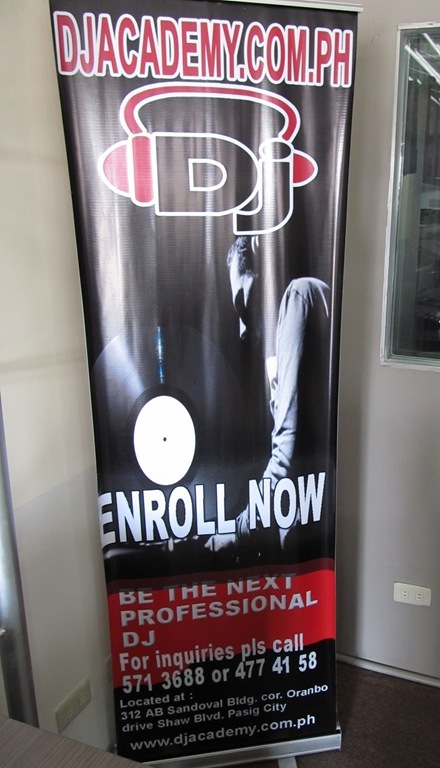 This is where DJ Academy Philippines steps in. 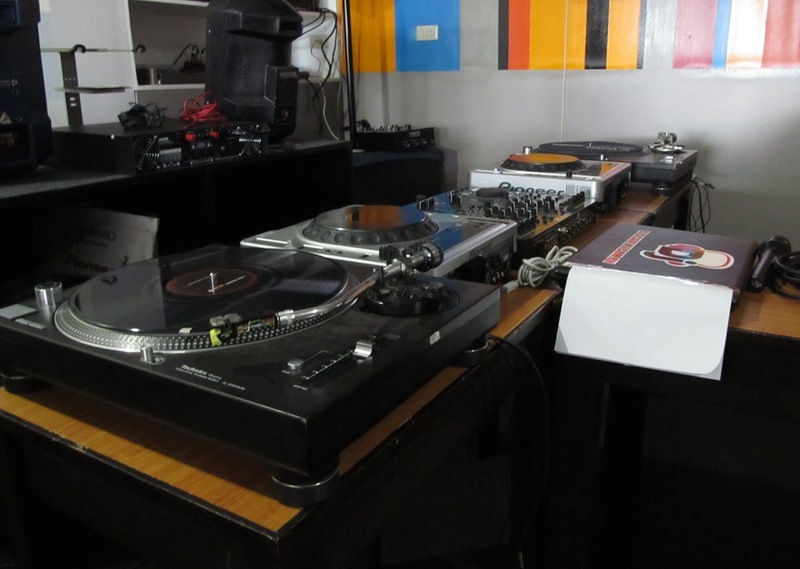 The Basic Training course consists of three modules spread into three 4-hour Saturdays – Hardware, Mixing, and Scratching. It costs PHP6,000 for the whole course, which pretty much makes it about PHP2k per 4 hour session – which seems like a reasonable price, given that you’re manipulating expensive equipment and being given the secrets of the mixing world. If you’re interested in mixing, an introduction to the hardware is a must. Understanding the equipment and how they come together will help you later on when you need to buy a new component or troubleshoot any problems. The hardware module will teach you how to assemble a complete DJ setup from the speakers and amplifiers, to the mixer equipped with both turntables and Pioneer CD-J’s. 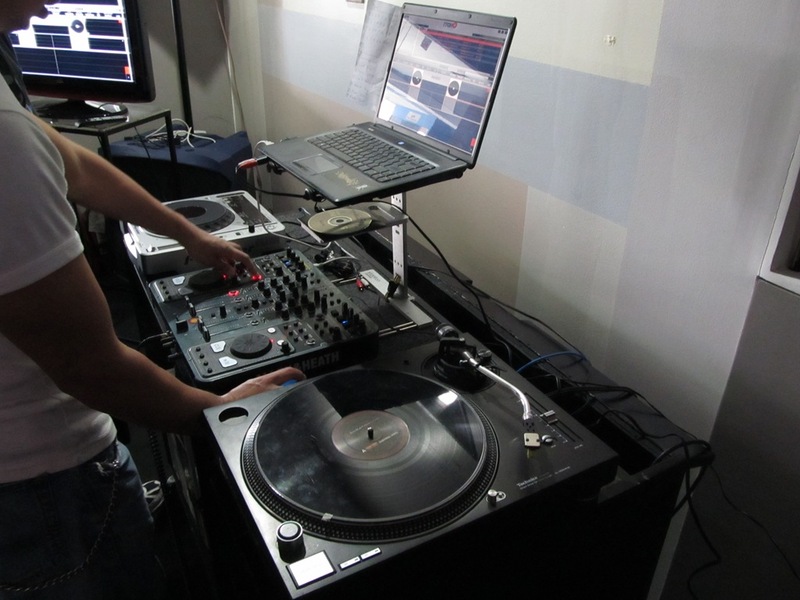 Throughout the course, the turntable, CD-J and the mixer are extensively used and taught hands-on. Mixing teaches you the structure of transitioning songs and how to accomplish it. Taking turns with your batchmates, you will learn how to transition into songs on the decks via the various ways of mixing. Afterwards, there is an explanation on song structure to learn how to understand where and when to mix songs properly. This module starts immediately after the hardware session so you’ll be happy to know that you’ll be mixing songs on your very first day on the academy. 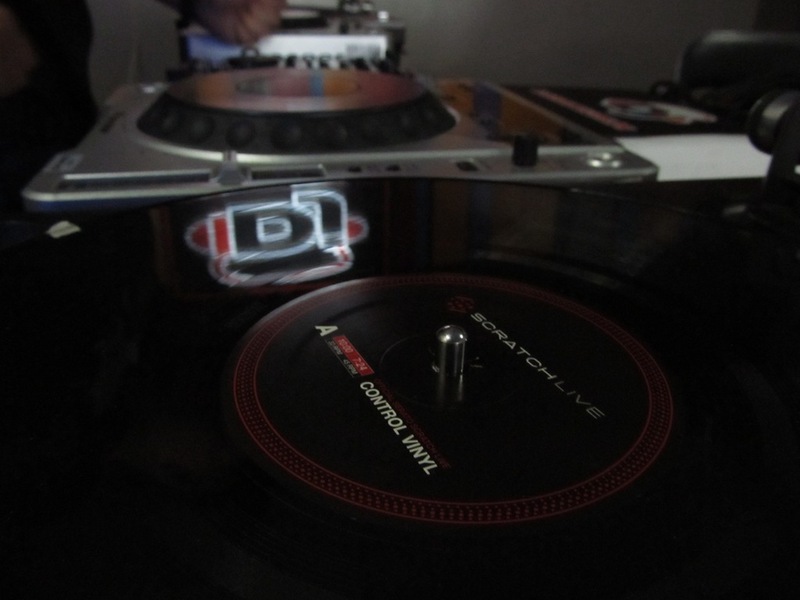 One of the more popular DJ-exclusive for the decks is scratching. On the third and last day, you’ll be practicing adding scratches and beatjuggling into songs for greater effect – as well as extending mixes, forwards, and other means of manipulating the records. These add more personality to your mixes by infusing them with your own styles of DJ-ing to make it your own. All three combined gives you all the tools you need to become a great DJ. After the course you should be able to understand the hardware, be able to identify parts of the song, mix them well, and scratch – though you’ll need to practice to get it down right. Learning the techniques is only the beginning, but it’s a beginning you probably wouldn’t be able to get through without the proper guidance of the DJ Academy. If you’re interested in giving it a go, you can find their contact details below. Give them a call or walk-in for this Saturday’s (March 19, 2011) next batch of DJ Academy students (or wait for the next batch which should be 3 Saturdays away). We’re sure you’ll love it – and best yet, you and your batchmates will now belong to a select few who can confidently call themselves DJs.